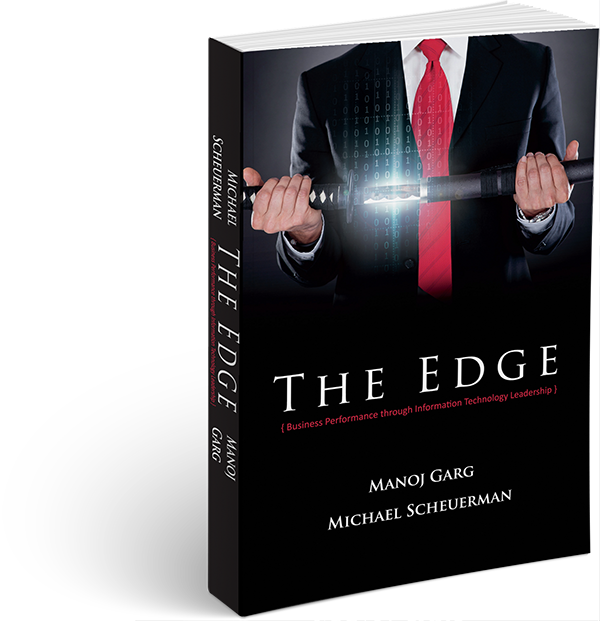 VIE Expert Manoj Garg is the Founder and Managing Partner of Virtual Information Executives, a consulting firm that specializes in helping clients achieve break-through business results through IT leadership. 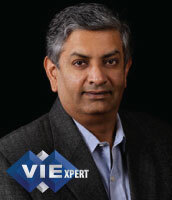 Manoj brings over thirty years of senior executive leadership skills and technology management experience with domestic and international operations to VIE’s clients. He has worked at executive levels in four industries: manufacturing, hi-tech, leisure and higher education. Manoj’s Information Technology (IT) experience covers a broad array of skills, including Large Scale Technology Infrastructure Management, Outsourcing Management, Information Security Management, Program Management and Enterprise Resource Planning. Manoj holds an MBA in Finance from University of Rochester and an MS in Computer Science from University of Pittsburgh. He also enjoys angel investing, assisting non-profits, teaching, playing music and spending time with his wife and three children. Governing IT is not the same as Managing IT. While Managing is the task of the IT leader, Governing is the responsibility of business executives. It is critical to understand and monitor investments in technology and to make sure that these investments are generating business value. Appropriate Governance can lead to far better business results. Do you have a performance score card for technology in your business? Everyone knows that technology is a critical function in business. It is important to invest in the right technologies, people and processes to realize the benefits. But how should we measure the true business value of technology in order to monitor and improve the technology function? In this presentation, we discuss the balanced score card idea. VIE Consulting CIO Manoj Garg explains how organizational IT Assets can be managed in a way similar to financial portfolios.